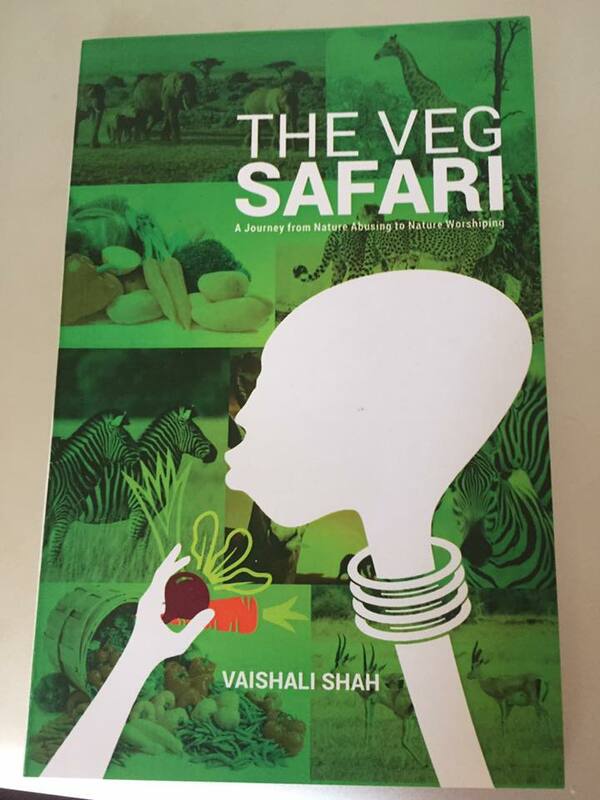 The Kenya Vegetarian Club aims to fill in this space and supports, guides and promotes vegetarianism by arranging various programs and events that help members to understand and appreciate the importance of vegetarian diet. The club also creates awareness about vegetarianism in Africa as the world is moving towards saving the environment and food production and consumption is the first step towards it. The Club intends to help local farmers to grow more vegetables thereby helping them to earn more. Shrivedant Foundation is a non-profit body which hopes to create many such movements which would help locals to switch over to a better and healthy living. KVC publishes a quarterly newsletter which offers tidbits of information on vegetarianism, interesting recipes, vegan celebrity profiles and other important information of the events happening in Kenya. Those interested in receiving a copy of the newsletter can register by mailing to kvc@shrivedant.com. You may also find us on Facebook and Twitter to follow the activities of the club. The Club promotes tree planting to help save the beautiful forests of Kenya. We need to join together and preserve our wildlife and other national resources for the future of our citizens. Kenya is a country of vegetation and rich with tons of variety of vegetables and fruits. Let’s all pledge to remain vegetarian and help to promote the same across the world.